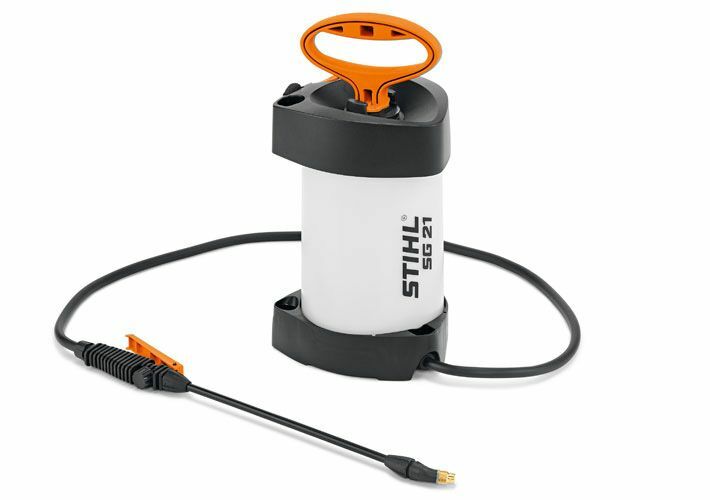 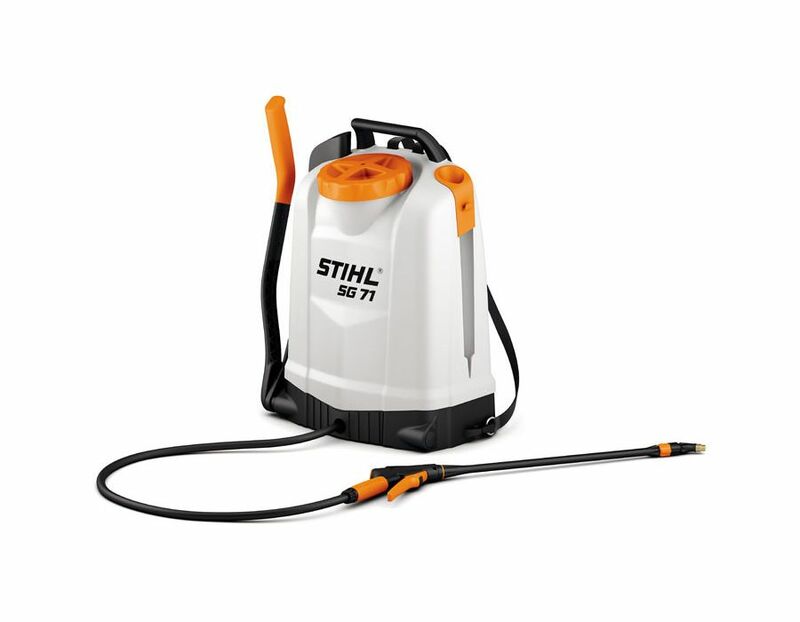 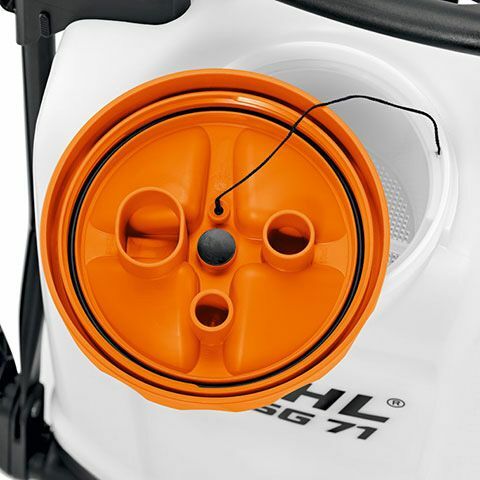 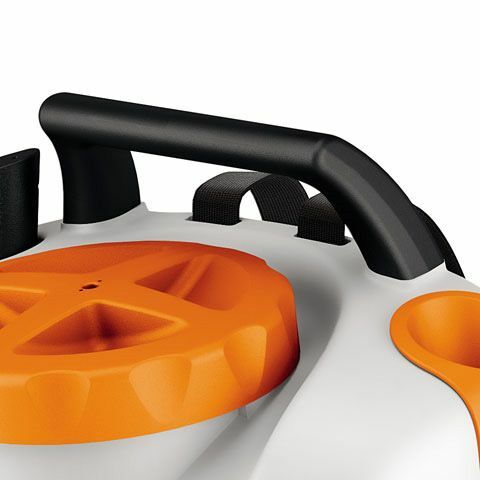 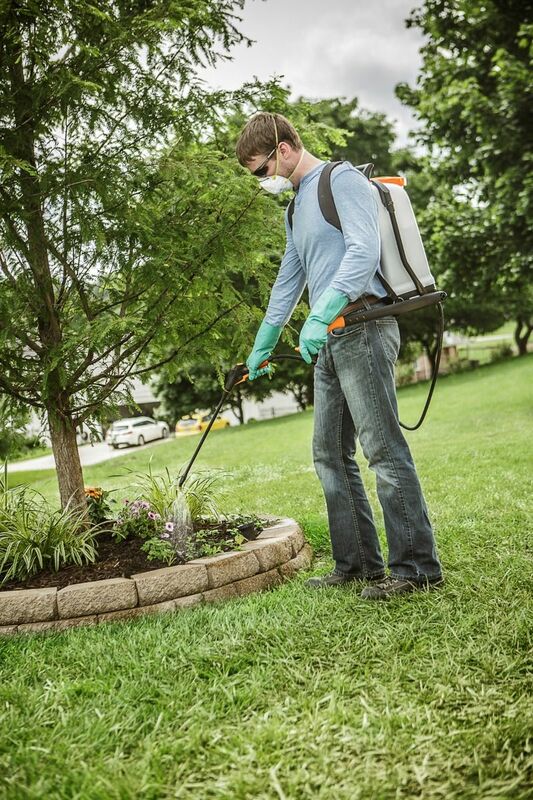 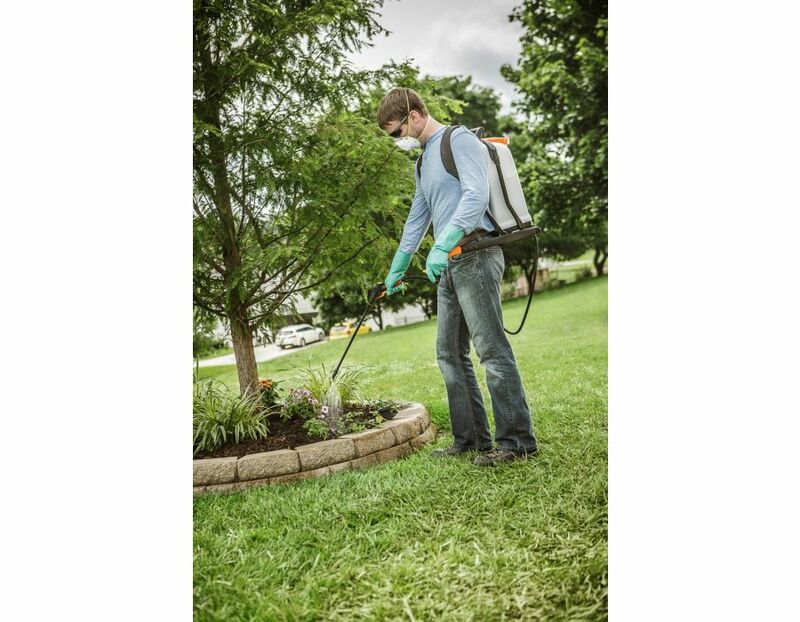 The Stihl SG71 Backpack Sprayer is a top of the line professional sprayer. 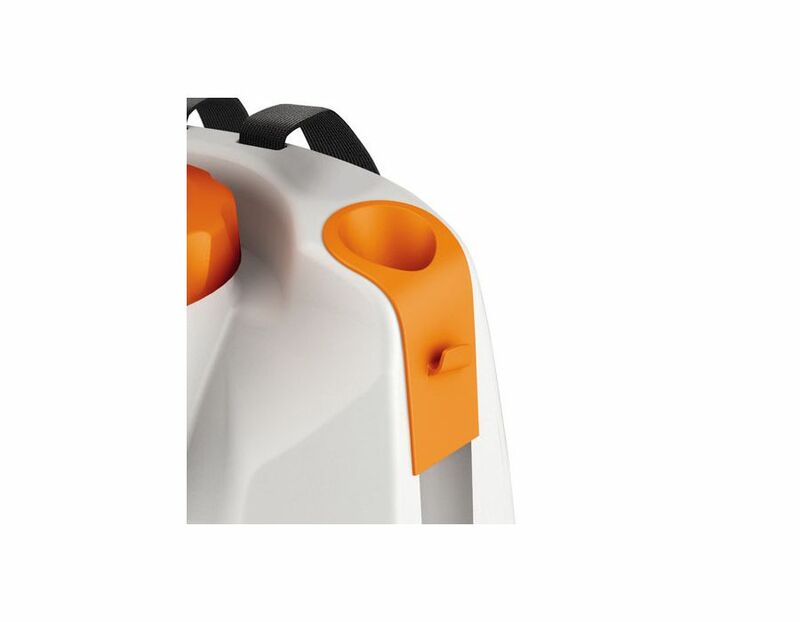 There is increased comfort for users thanks to the pump lever that can be mounted on either the right or left side to accommodate any user. 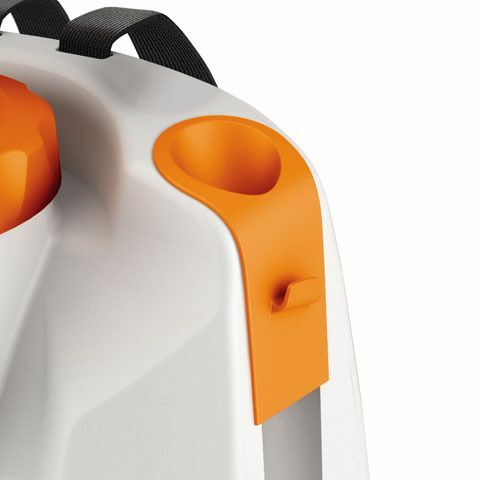 High-quality straps and moulded back panel also increase the comfort of this product. 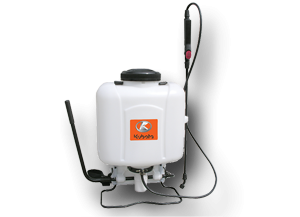 Hanging strap – harness is firmly fixed at the top and bottom of the sprayer for hanging. 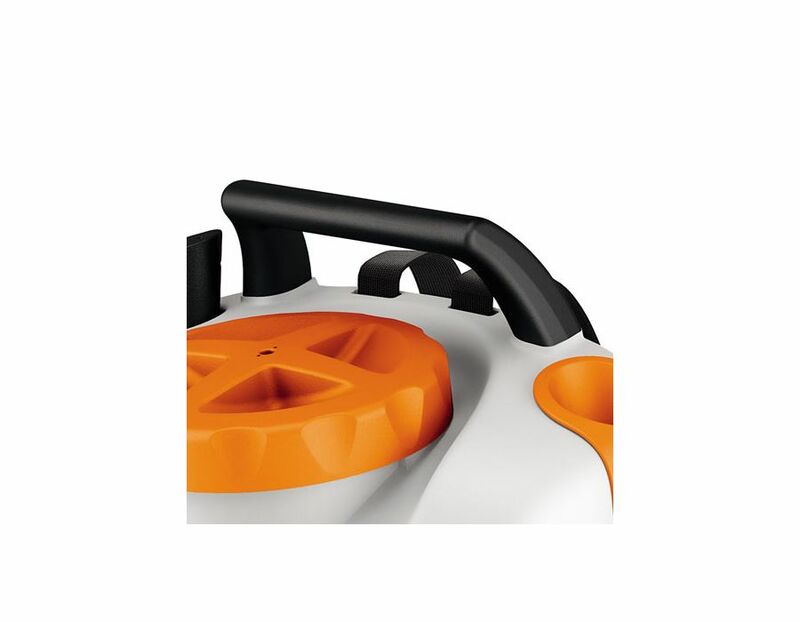 The back straps can be mounted in two different positions and adjusted to suit the size of the user. 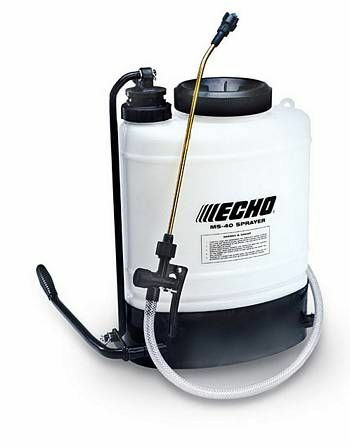 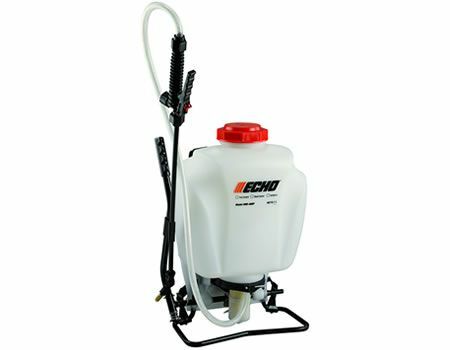 Integrated spray tube holder- enables the sprayer to be leak free during storage and transport. 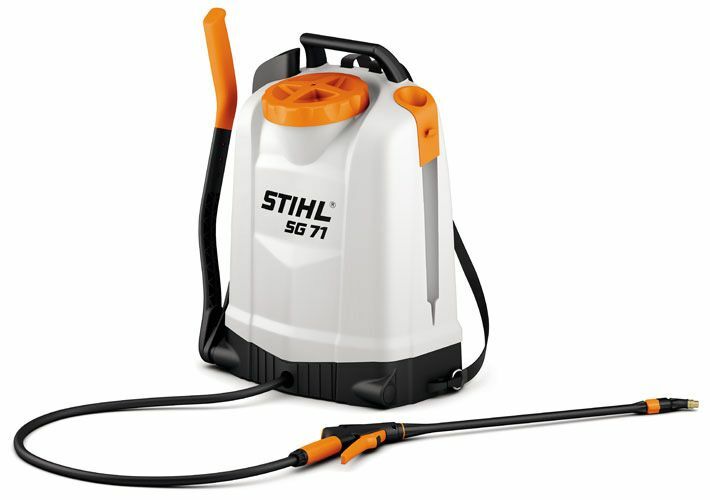 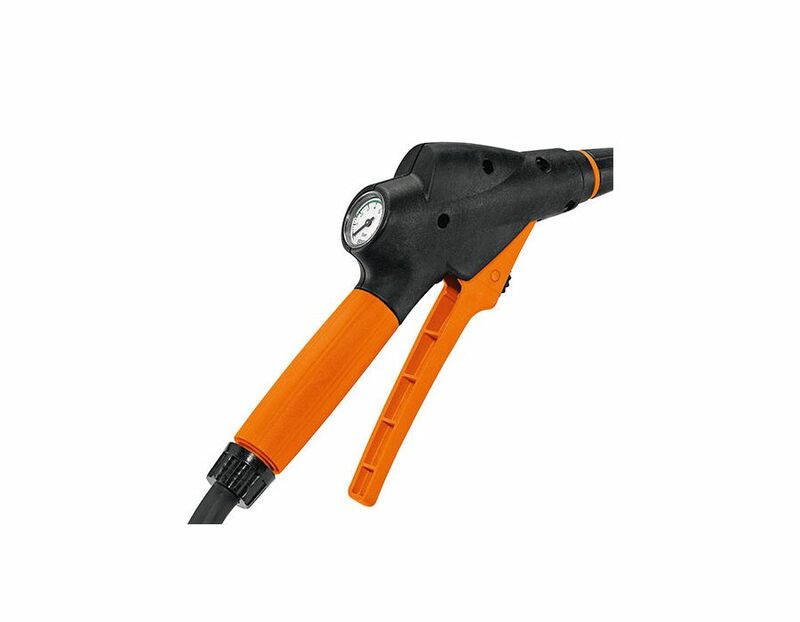 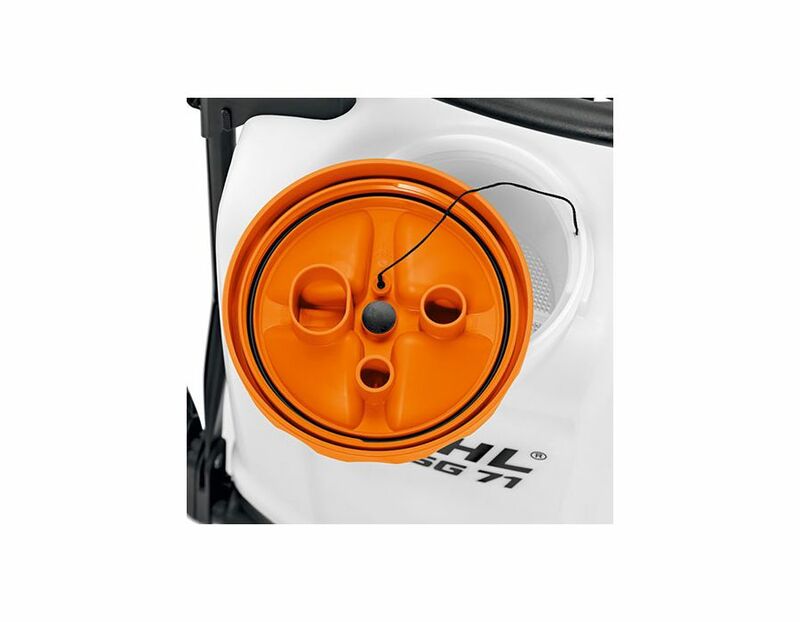 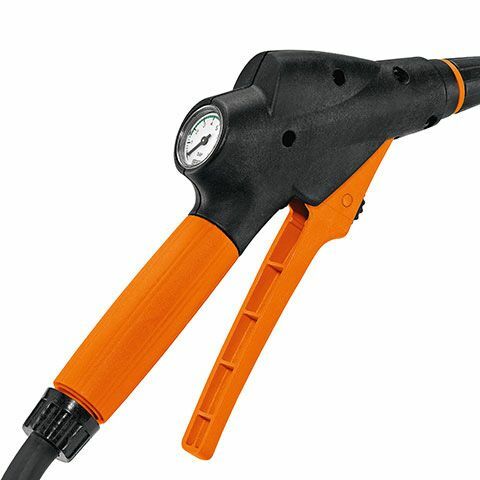 Find this Stihl SG71 Backpack Sprayer at Kooy Brothers Equipment Ltd. located at 1919 Wilson Avenue in Toronto Ontario.